In the 1970’s, Japanese scientist Okuda developed ways to assess diamond light performance using colored reflectors and magnified scopes. It is from these rudimental beginnings that the basic principle of the Idealscope tool was born, forever changing the way we looked at diamonds. Okuda’s findings contributed to the modernized version of diamond assessment; the Idealscope tool was presented and explained across the internet by Garry Holloway who championed it as a simple but effective way to assess the light performance of a diamond. 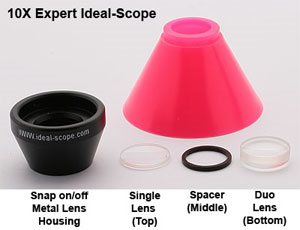 The Idealscope is a magnifying tube that is fitted with a red reflector. The girdle of the diamond is aligned with the base of the tube. Any light entering for above the crown that is being properly returned to the eye will show as red. Any light leakage (light that is escaping and not being returned) from the pavilion will appear as white. Finally, the obscuration (light from the highest angle that is being blocked by the viewer) shows as black. 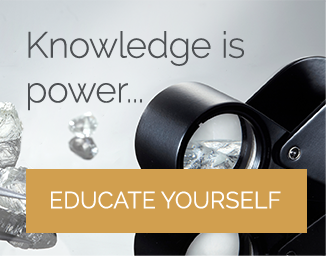 A huge benefit of using Idealscope to assess a diamond is that the images are fairly simple to interpret. 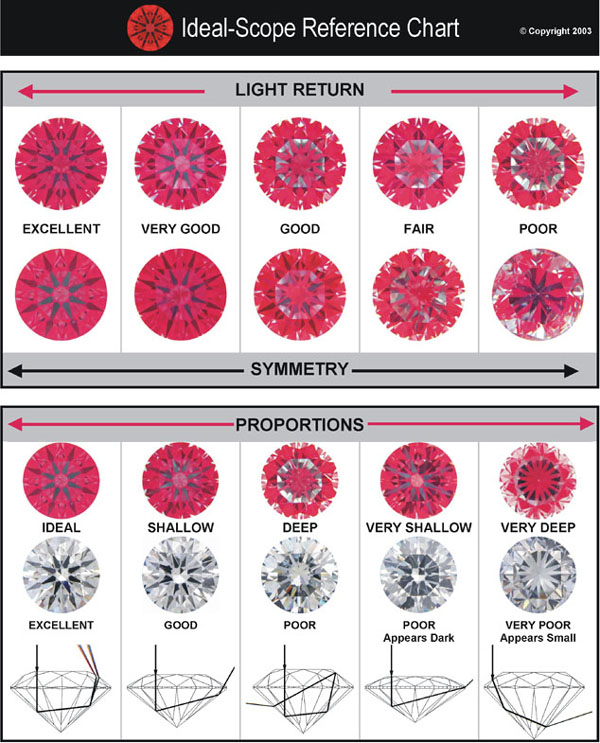 Understanding this image can help reveal vital information about the diamond’s potential for light return and other aspects of the diamond’s symmetry and cut quality. Areas of black indicate light returned at the highest angles. The Ideal-Scope presents as dark because the light from directly above the diamond is blocked by the camera (obscuration). Red areas indicate the brightest light being returned effectively to the eye. Pink areas indicate a light return that is less intense. White of greyish areas indicate light leakage; light that is escaping from the pavilion of the diamond and not being returned to the eye. When viewing the Idealscope images, an abundance of red can be instantly identified as a positive. Diamonds that are of optimum cut quality will show large amounts of red, with minimal white and grey areas. You will also see a symmetrical patterning of black arrows radiating from the centre of the diamond. A diamond that is an average cut will have areas of pink and grey on the Idealscope image, as well as some white areas of light leakage. Finally, a poorly cut diamond will have large areas of white indicating light leakage. The image will also show a chaotic pattern and there will be very little symmetry. 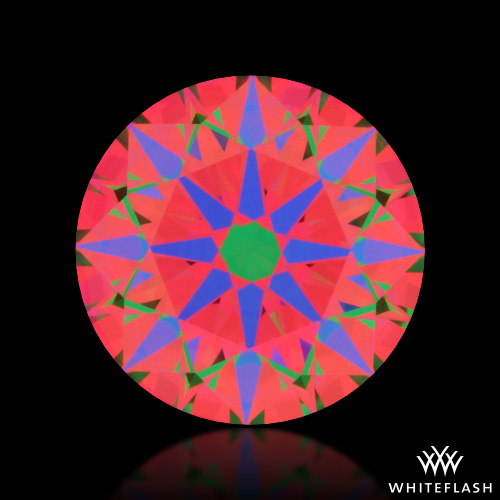 The Idealscope image can also be used to understand the proportions and symmetry of a diamond. When looking at the image, optical symmetry can be seen as a sharp pattern of arrows in the crown and good proportions are presented by areas of red, indicating a strong light return. We all want our diamonds to sparkle but we also want them to twinkle and blink. Contrast is crucial in bringing the distinctive "twinkle" that we love to our diamonds, also known as scintillation. When the necessary dark areas of obstruction are perfectly balanced with areas of white, the contrast creates a blinking effect. It is this blinking that gives diamonds their hypnotic properties and therefore contrast is a must in any diamond. 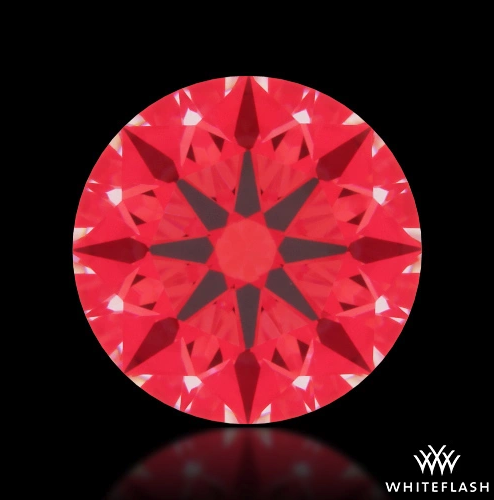 This ideal-cut diamond from Whiteflash is an excellent example of how to read for areas of positive contrast in an Idealscope image. Taken from their A CUT ABOVE® diamonds, the image shows a uniform patterning of white light around the perimeter of the diamond. This small amount of symmetrical white indicates unreturned light that is contributing to scintillation. A desirable diamond that would twinkle beautifully. A diamond reflector is an older method for assessing light performance, nevertheless, in continues to be a highly reliable and simple tool which can give a good insight into basic light performance qualities. One of the benefits of a traditional reflector is that very little technical knowledge is needed to understand the findings. However, the AGSL (American Gem Society Lab) have built upon this traditional method by creating the ASET device (Angular Spectrum Evaluation Tool). The ASET gives a more detailed analysis about how efficiently the diamond is handling light. The ASET framework can also be used alongside the AGS light performance grading system. This is a precise and computerised grading system which is based on the findings of the ASET. If you are looking for the best diamond cut possible, I would recommend Whiteflash and their in-house A CUT ABOVE® range. 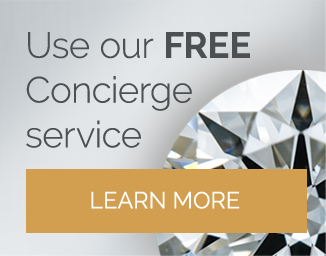 Not only are their diamonds some of the highest performing, but they are dedicated to giving the buyer as much information as possible. 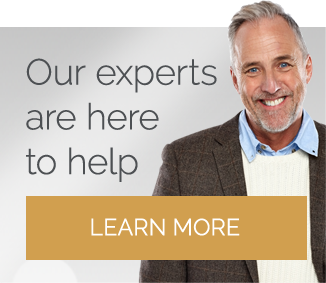 Their confidence in their collection is evident from the wealth of performance reports that they provide as standard with all of their diamonds. I would also consider the Blue Nile Astor Collection and James Allen True Hearts.